I think this software is very good but here isnt EU servers so i cant play any pugs etc because ping is too high every server. So can u guys add EU servers? Thanks! Hello, I would love to join in that feedback conversation with you guys. Because I feel strongly positive about SoStronk future in the eSports world. First of all, I feel like keeping EU consumers waiting another 4-6 months would be an overkill as many of them will just forget about this platform and the possible customers / players would leave the platform and will keep on playing on FaceIT or ESEA. I have seen and advert on PGL live stream which has high viewership from EU players. Being able to see that I have thought that servers for EU players are available and we will be able to compete on this platform and give a structured feedback to making this platform better each day. Nevertheless, many europeans are not even able to queue as the ping is too high and the client won’t allow that to happen. Even implementing and looking for “test” servers from European server providers would be a good step forward as you could gain much more constructed feedback about the European market. SoStronk have a huge opportunity to gain a good recognition especially with the partnership with PGL. As I said keeping EU players waiting might be an overkill and will possibly reduce the interest significantly, in my opinion having talks with server providers would be a good step forward before SoStronk can obtain their own servers within the EU. It might be costly, but it will definitely allow SoStronk to gain a huge recognition especially with this business structure that I feel personally is really well formed and can give a customer a good in-game experience. Especially now is a period of a time that EU have holidays and most players look for more complex platforms to play on and try something new. SoStronk have that opportunity to encourage Europeans to play on their platform due to the point system for which you don’t have to pay in order to be able to receive pool that would allow them to buy skins. In the holiday period Faceit alone have 15,000-20,000 players online in the holiday period. Implementing servers much quicker and allow people to play on this platform and test it out in a holiday period would be really productive as it will encourage more people to try the platform as they have more time to spare on playing and testing new things. Whereas in a school period giving the fact that majority of CS:GO players are aged 16-19 might not have time to try new platforms and will rather stay with the “tested” providers that they have been playing before. Hey man! Thanks for the detailed feedback. Gamers like you who come and vocally state their opinion help guide little startups like us take decisions better. We have restarted some internal discussions to put up a few test EU servers while we prepare for the big launch - start building the community by engaging people such as you who have come forward and shown their interest and love for what we have built over the last 3 years. I will have more updates for you soon. Keep your ears peeled. And keep your eyes for some very mind blowing adverts we have come up with for gamers. Hello, I agree what you guys are saying about the EU servers and services. Could there be a change that myself and many other could specifically Beta Test the EU servers when they come out? Would be amazing to test out a new good service. EU Servers? Or any closer servers to UK? Hey guys. We have some good news to share. We will be adding a test site just for you guys (so that we get the platform ready the right way). The first location is Frankfurt (bang in the middle of EU). For the next locations, we are looking at France, UK, and the Netherlands (based on where we have been getting pings from the EU). Sounds good? I would like to invite you guys to our Discord so that we can be in touch in a more immediate manner. But this is also a perfectly fine place to share ideas and grow. 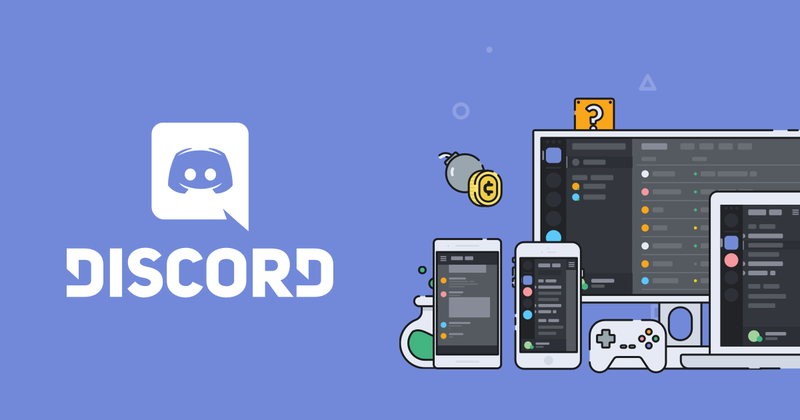 If you could send us a private message with the invite for the Discord we would be thankful. Practice - you can create a Team on sostronk.com and create a Practice server that will be exclusive to your teammates. It has options to help you practice Flashes, Smokes, Pistol rounds and more! Scrim - you can either team up with other 4 players and create a Scrim Listing for someone to challenge. Or, you can hit Scrim Now to create a lobby with 9 other players you invite. PUG - Solo queue or party up with friends for a PUG. Note that you’ll need to wait for quite some time till there are other players searching in the EU region. I’d suggest start searching for a game in the background while you DM or something else on your computer. Let us know your feedback here and bug reports using the HELP button on the app. Hi, as a german csjunkie I can tell you, if you had equal features in the eu, id imediatly cancel my Faceit and ESEA subskriptions and subscribe for so stronk for lifetime. Id see the best chances for so stronk on the european market in detailed and different advertisements whilest the pgl final (if there are enough servers in europe), because your plattform is already way ahead of the other ones, if you look over the pretty important anti-cheat client. Id love to see a reply from you guys. Btw, thats my oppinion after testing the testservers, trainingservers and the app.